Strangely, it doesn’t feel like it is time for my traditional end-of-year post. Maybe that’s because daffodils are coming up in my back yard and the cherry trees in the neighborhood are blooming? These are weird times, my friends. 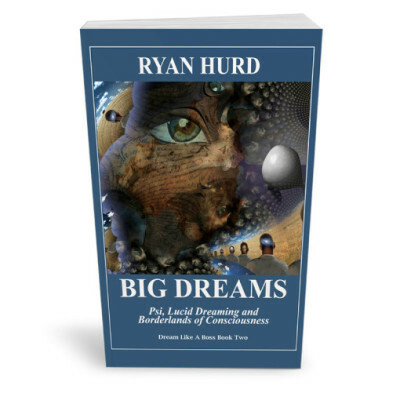 In January, I published Big Dreams: Psi, lucid dreaming and borderlands of consciousness. This is book 2 of my “Dream like a Boss” series, and it focuses on the strange and mercurial topics of dream research that are routinely ignored by mainstream science. This felt like a good start to the year, but truthfully the book did not do well in terms of impact. I began to question if maybe it was time to hang up my author-preneur life and do something less risky. So in answer to this, in early February, I participated in a weekend workshop focusing on men’s healing and spirituality (men’s work, as we say). The weekend was challenging and I faced a lot of these doubts outloud and in community. In the end, I recommitted to making my dreamwork more sustainable for myself and my family. I’m filled with gratitude for the support of the men who helped me stay in integrity with this goal all year long. Because, let’s be honest, I’m all about following my passion–but this year, the question became: how can I be of the greatest service, not only to my community, but to my family and myself? How can I better balance passion, work, life and responsibility? What followed has been a year of transformation. 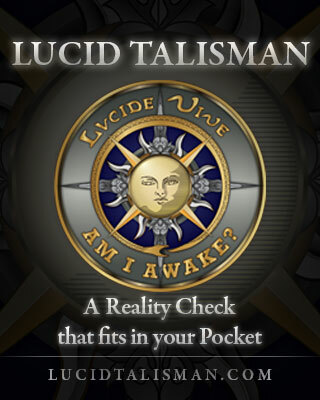 In March, I launched the Lucid Talisman with my friend Lee Adams, and it was an instant success. 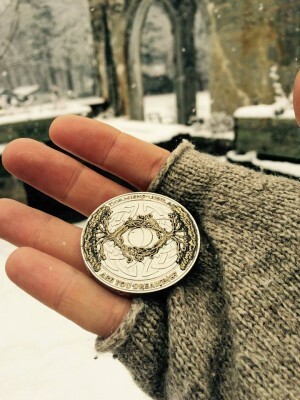 We sold out of our first batch in weeks, and have been steadily shipping these alchemical little coins around the world ever since. I have been delighted receiving dreams which were directly inspired by the images embedded in the talisman. Then, in June I stepped up in a new way and taught my first online course with the Rhine Research Center on Dreams and Altered States of Consciousness. The class was a lot of fun, and got me seriously thinking about shifting more towards teaching. A chapter on the evolutionary psychology of out-of-body experiences in the forthcoming Consciousness beyond the body: Evidence and implications, edited by Alexander de Foe. A chapter on children’s parasomnias like night terrors and sleep paralysis for the forthcoming Sleep monsters and superheroes: Empowering children through creative dream play, edited by Clare Johnson and Jean Campbell. Three encyclopedia entries in Ghosts, Spirits and Psychics: The Paranormal from Alchemy to Zombies, edited by Matt Cardin. Neither of these are available to the general public yet, but I may republish them in the near future. By the way, my earlier work in this topic (including discussions of rock art and lucid dreaming) will be republished shortly in Mark Schroll’s forthcoming anthology on sacred sites and ecopsychology (Psychoid Books, early 2016). And you can listen to me talk about these topics in this interview from August, hosted by the good people at the Archaeology Podcast Network. 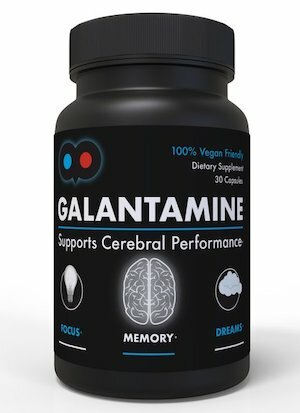 I also co-led my first quantitative dream research project this year, with G. Scott Sparrow and Ralph Carlson (both of University of Texas Pan American) in our retrospective analysis of galantamine use for lucid dreaming. We are soon to begin phase 2 of this research. The results of phase 1 are summarized here. Finally, as the year drew to a close, I pushed ahead against many odds and made good on a promise to myself: to begin coaching lucid dreaming. 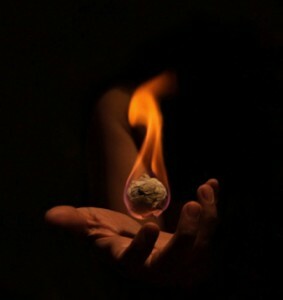 This course is called Lucid Dreaming Ignition. It was a success, and a lot of fun! I tested a large group coaching model with a new online platform, and taught how to build a sustainable and effective lucid dreaming practice to 32 brave and wonderful students. I’m still going through the evaluations so I can make it even better next time. Teaching: First of all, I’m happy to announce I will be leading a new round of Lucid Dreaming Ignition again soon — most likely in mid-to-late January 2016. This course is the beginning of something bigger, although what that looks like, I can’t say. It’s still being dreamed up! I’m also continuing to teach with the Rhine Research Center, with a planned class in April or May on Extraordinary Dreams. Research: My research with dream supplements will continue, hopefully with some institutional funding (fingers crossed). Publishing: I regret that several of my ebooks are still not in print. Self-publishing was just too much to take on this past year. I’m hoping that I’ll be able to re-invest in this direction of Dream Studies Press in 2016. Also, be on the look out for the audio books version of my book Sleep Paralysis, which is in the studio now. Blogging: If all goes well, I’ll be able to have more time to blog, review books, and keep up more with what’s going on with the wider world of dream studies. My web traffic grew an astounding 40% this year, which is remarkable considering that I had a tough time feeding the blog. But to be clear, the blog remains the soul of my dreamwork and I’m committed to keeping up with it as long as it’s sustainable. 50% off New Years Sale! If you’d like to support my work at DreamStudies, I am hosting a store-wide sale on all my ebooks, multimedia guides starting today through Friday, January 8. Exceptions: the Lucid Talisman is 25% off. Recommended products are not included in the sale. Here’s the link to check out the DreamStudies sale. First Image: Leveling up, Ryan Hurd © 2015. Quite a year Ryan! I’m very glad (as are many people) that you were able to recommit to your dreamwork and go in new and very interesting directions with it. Keepin the dream alive! thanks Ryan! and here’s to 2016!